Penta is originally a Central European investment group founded in 1994, specializing in long-term value investing. Today, the Group actively develops companies and projects, primarily in healthcare, financial services, retail, manufacturing and real estate. 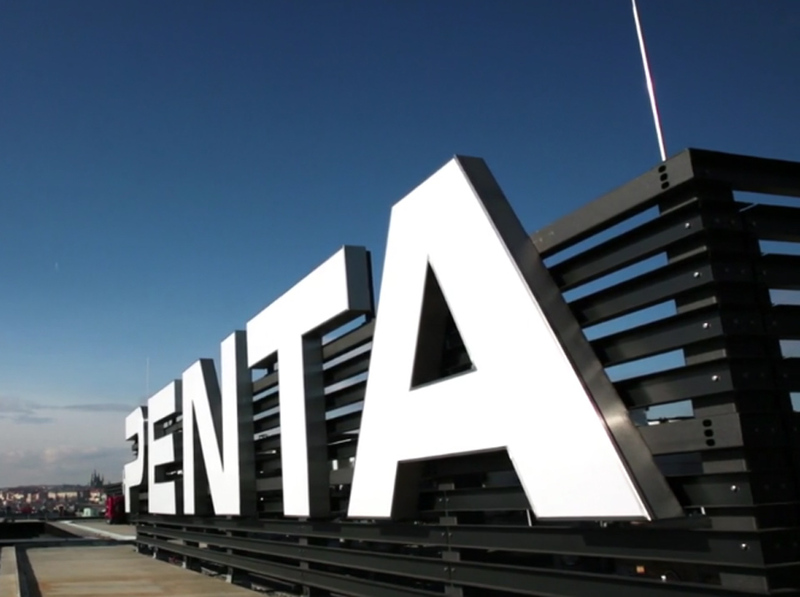 Having grown from a local to international company, Penta operates in more than 10 markets across Europe, providing more than 41,000 jobs through investee companies. Penta owns assets of EUR 9 billion and focuses on businesses in which it can use its expertise, and takes a very active part in managing the investments and companies in portfolio. 6,000 EUR is a great prize for student. Imagine the opportunities!